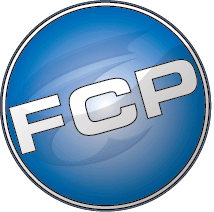 1) What is your job description here at FCP and what does it entail? Account Executive. Generate new business – solidify relationships with current customers. 2) What do you enjoy most about your job? Meeting face to face with people and listening to their needs and hopes and being able to help with ideas of printing and or mailing solutions, which once accomplished goes hand in hand with then ensuring all of us at FCP have work to do, to support our family’s needs and hopes. 3) How long have you worked here at FCP (and/or in the printing and mailing industry)? 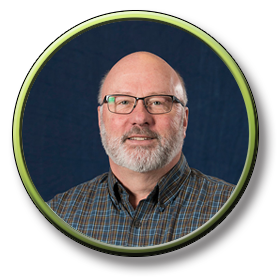 Over 45 years in the printing industry, and over 30 years at FCP. 4) What do you like to do when you're not working? Laugh as much as possible. Watch comedies, socialize with friends, listen to music, read, and be with grandchildren when possible.